Daffodil International Academy (DIA) celebrates women’s day on Friday, 8th March 2019. To celebrate the international women’s day DIA arrange a program named “Google Cloud Study Jam”. 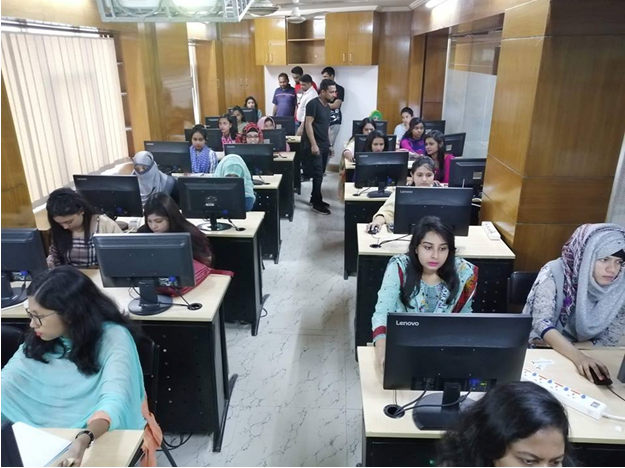 In this program girls get a hand on training about cloud competition. Titash Ahmed, Co-manager of GDG Bangla and LIad Alam, Ambassador of Google Developer Group DIA Chapter was present there.